Clip On Key or Knife Lanyard | BUDK.com - Knives & Swords At The Lowest Prices! 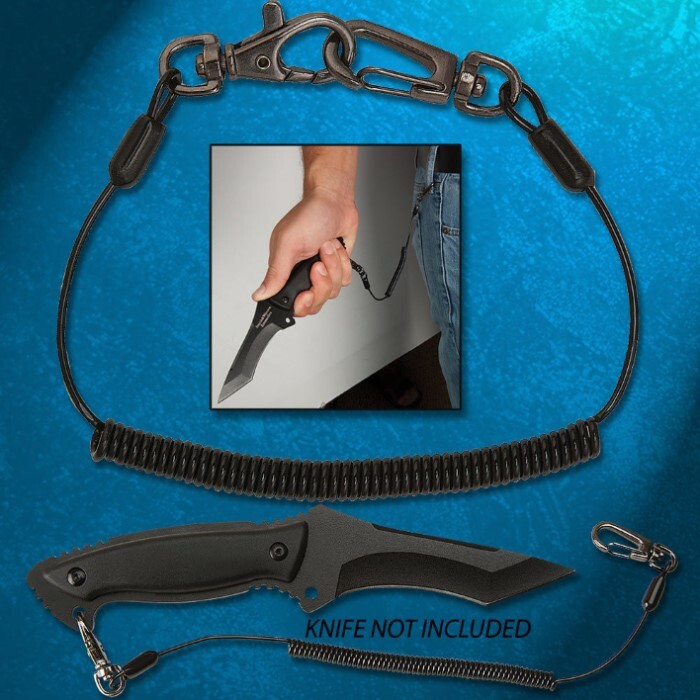 This safety utility lanyard is the perfect addition to your knife or multi-tool. The lanyard effectively prevents the loss of the knife when working over water, in deep snow or in a steep environment. I got a few of these not long ago and think they are GREAT. I have been using one every day sence I got them. 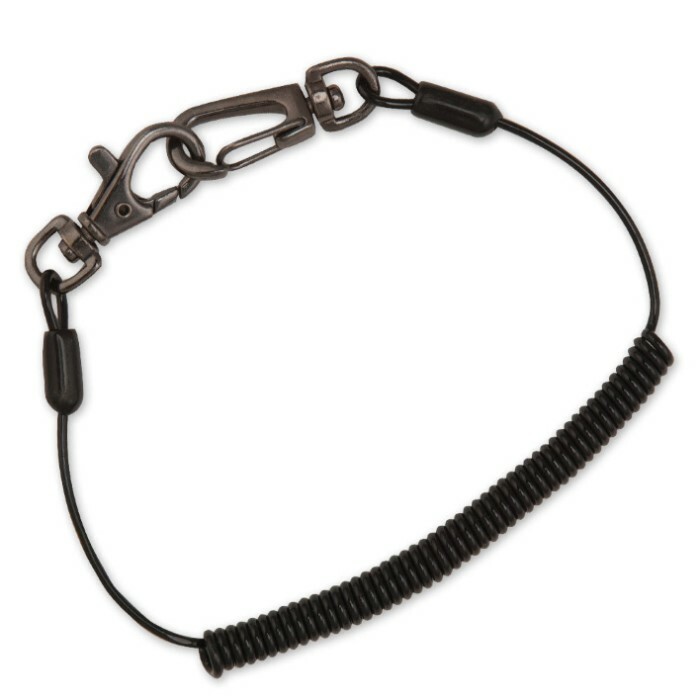 These are 100 times better then the Victorinox leather leash. I currently have a Victorinox Bantam on one and will use one for my keys soon. If you are a survivalist or prepor these should be a must have especially if you are going to survive with a group some of which are not very atentive. You only have to loose something once.